You probably love lemons and everything you can do with them. Cold lemonade during summer is a step towards heaven. The benefits of lemon do not stop there. It can also be used as a beauty treatment. 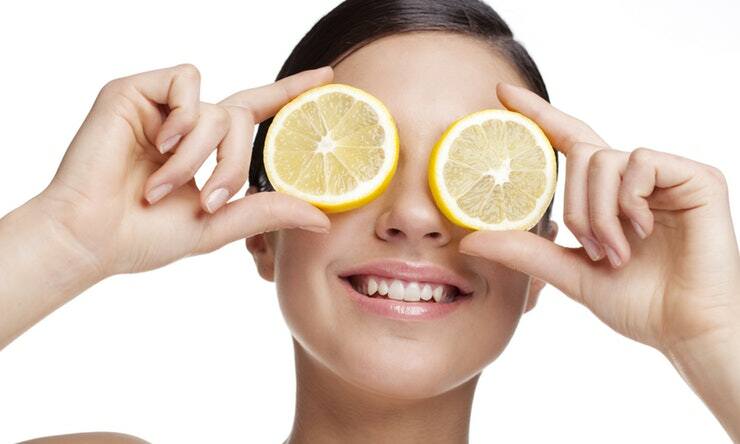 Check out these three amazing uses of lemon as a beauty treatment. The skin can become damaged due to constant exposure to the elements. Dark spots and those "stealthy" acne marks bring horrors to the skin. Thankfully, lemon comes to the rescue to help us with that. Some studies have shown that the acid in lemon can help lessen the appearance of marks and stains on the skin. The oil of lemon is also known to help skin heal faster allows essential vitamins to penetrate the skin more easily. It is very easy to apply lemon for this purpose. All you need to do is to moisten a pad or cotton with lemon juice and rub over the face before rinsing with water. Pouring lemon on your hair actually works to lighten it. According to specialists, when you pour lemon on your hair and then expose it to sunlight, it can actually help your hair become lighter. If you want to try it, mix some fresh lemon juice with water in a spray bottle and apply it generously on your hair. Sit out in the sun for up to an hour for better results. Mix lemon juice, ginger root, olive oil, and water to create a solution that will help slow skin turnover and decrease the amount of skin that sheds from your scalp. Pour the treatment all over your head and let it dry before you rinse it off with your favorite shampoo.